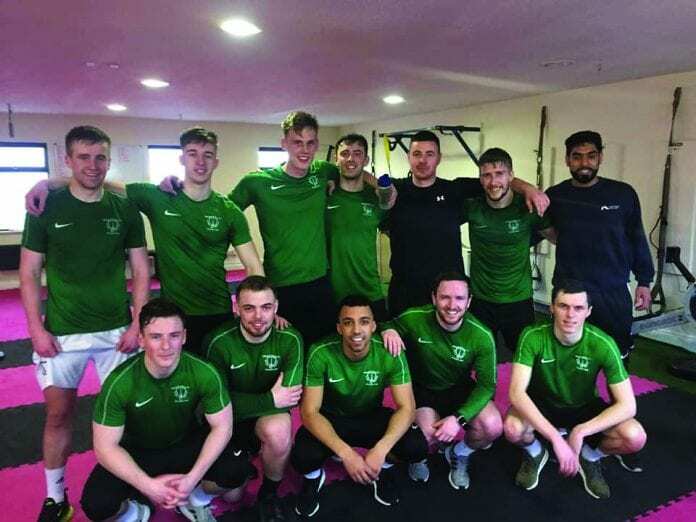 The Kilternan club’s Major 1 Saturday and Division 3 Sunday sides are pushing for promotion, while Peter Lennon’s Sunday Senior 1 side are two wins from a return to the top level. Wayside inflicted a first league defeat on the season on leaders Maynooth University Town last week and followed it up with a hard-fought 2-0 win at Tullamore Town on Friday night. 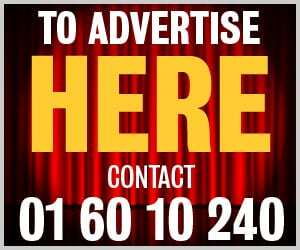 A goal in each half from striker Philip Halligan saw Wayside to victory against a dogged Tullamore side at Leah Victoria Park. One win from their final four games may be enough to secure promotion for Wayside, though they retain an outside chance of making up the six points with Maynooth to take the title. Lennon’s eyes are firmly trained on four wins from four as a young team – which saw 18-year-old Cian O’Rourke debut in defence on Sunday – look to finish the season in style. “Two wins will win us promotion for definite, one could be enough, but we’ll be looking to win the four if we can,” Lennon tells the Dublin Gazette. “Everything depends on what happens in other places. Halligan bagged his first midway through the first half with a solo effort, spinning the full back out wide before driving a low shot in off the near post. And the striker showed his poacher’s instincts after the break when he beat the Tullamore goalkeeper to a loose ball to poke home a second. Wayside were relegated in controversial circumstances two years ago when a tie with Tolka Rovers was abandoned eight minutes from time when they were 2-0 up. Surprisingly, the result didn’t stand and Wayside lost the re-arranged fixture, condemning them to relegation by a point. A lot of players left then but, allied to experienced heads like Ross Zambra and Petter Durrad, the southside club has reaped the benefits of an exciting new generation of talent. “It’s right throughout the senior set-up at the moment,” says Lennon. “Our second team are flying and are in the quarter-finals of the Leinster Junior Cup tonight. They’re just outside the promotion spots. “Our third team had a great win on Sunday, they beat Knockmitten, and they’re in the semi-finals of the Moore Cup and are also in a great position to win promotion. Lennon admits they will need to bring in a couple of older players should they secure promotion, but the current squad are more than capable of stepping up to the top tier. “It’s a tough league, the Leinster Senior League. It’s really underestimated. “When you get playing in it, it’s dog eat dog.